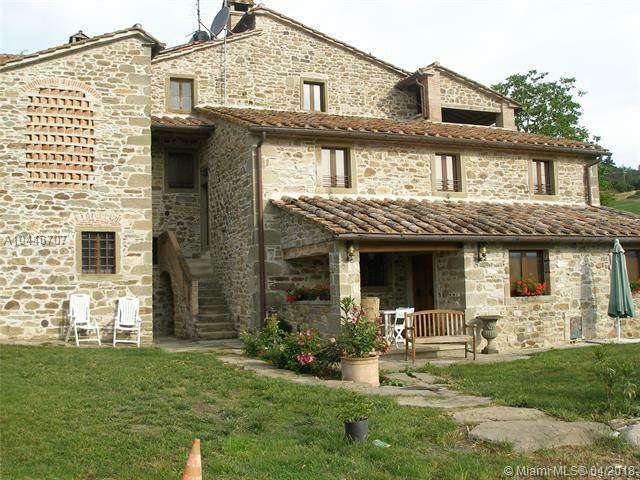 Excellent opportunity to own a fully operational resort in stunning Tuscan countryside!!! 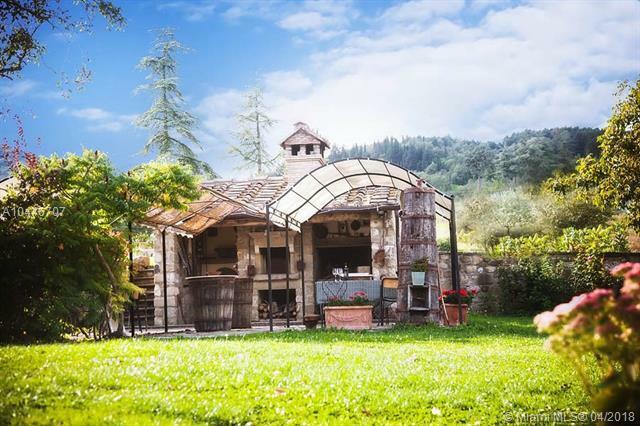 "IL BORGO DI FAETA" is located in the heart of Tuscany, Italy, near the charming town of Arezzo & sunny coast of the Adriatic Sea. 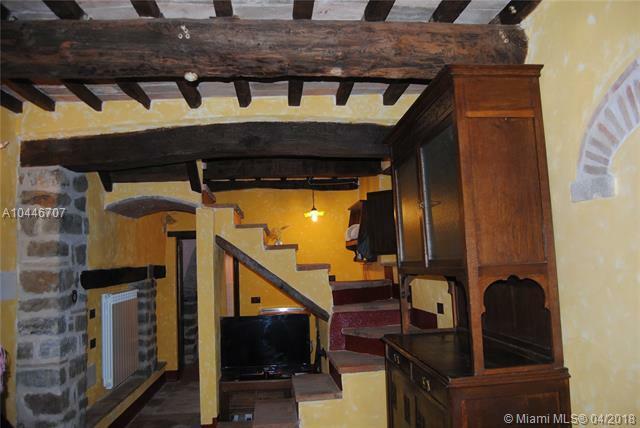 "IL BORGO" sits on approx. 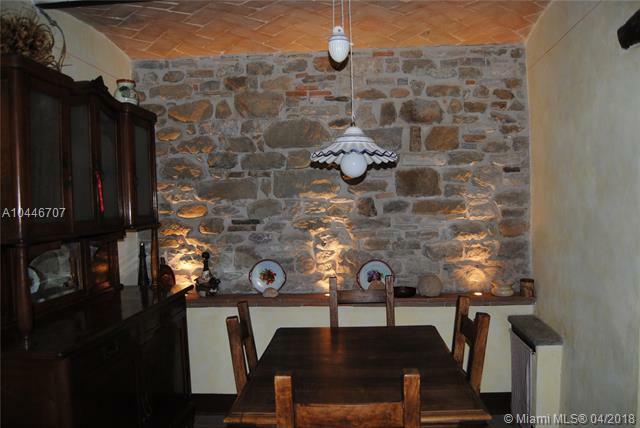 10 acres w/several stone buildings dating back to 1400's. Main hotel is a tri-level building w/18 doubles rooms & 13 Bath, 3 other residential buildings & a consecrated chapel. Idyllic resort destination offering something for everyone, including a working farm, horseback riding, & more!